[toc]Malaria is a blood disorder caused by the family of plasmodium parasite and is transferred from human to human through the Anopheles Mosquito. Depending on the type of parasite that causes it, malaria has three categories; quartan fever, tertian fever and malignant tertian malarial fever. Though they differ in severity and symptoms, the most common symptom is high fever, which remains continuous, or reappears in the evenings, on alternate days or every three days. The fever also causes shivering and chills, headache and body ache, loss of appetite. However, whenever the temperature comes to normal, a feeling of weakness and profuse sweating occurs. Malaria causing bacteria breed on stagnant water and thus to prevent, cleanliness is the best way. However, it is also caused when a female mosquito bites an affected person. This infected blood containing the parasite grows in the body of the mosquito, and after a few days is transmitted to the body of the person she bites. Therefore keeping your home pest free is also necessary. When suffering from malaria, proper diet and healthy habits should be followed to prevent the parasite from growing and also cure faster. Malaria can also be caused due to unhealthy food items made from dirty water. 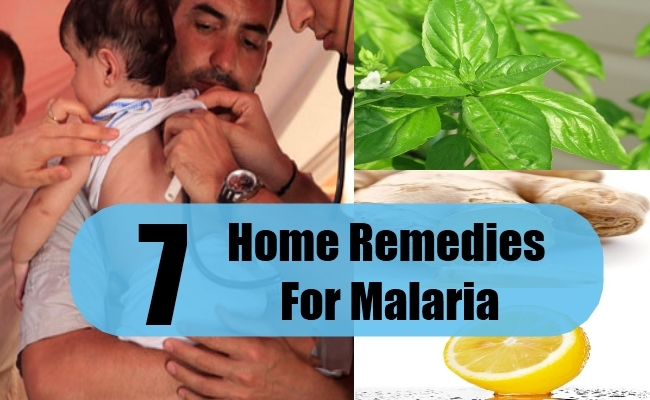 There are several medical cures devised for malaria, with them, here are some simple things you can do at home to cure and reduce symptoms. Cinnamon had medicinal values and contains manganese, iron, fiber and calcium that gives the body the strength to fight malarial fever and also makes one strong from inside. 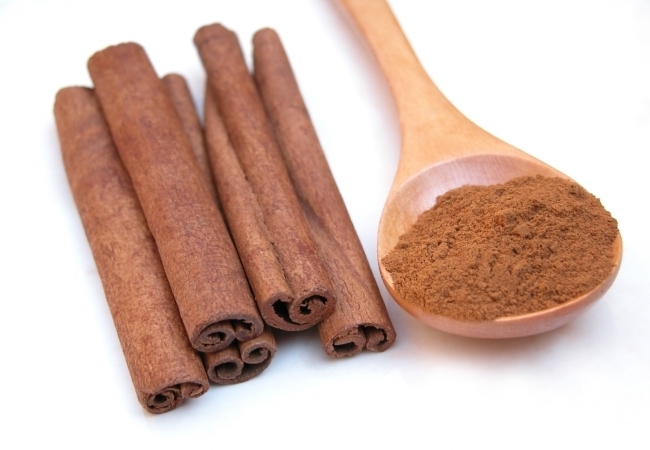 To use, boil a cup of clean water and when it is rolling boil, add about one leveled teaspoon of cinnamon powder to it. Make sure that the powder contains only the seeds of the cinnamon and not the outer dried skin. Cover the vessel and let the water boil for about a minute. remove from gas and let it cool off. Now take half of this boiled water and add little honey to improve taste and drink. Consume the other half after 12 hours. You can also add a pinch of black pepper powder for taste. 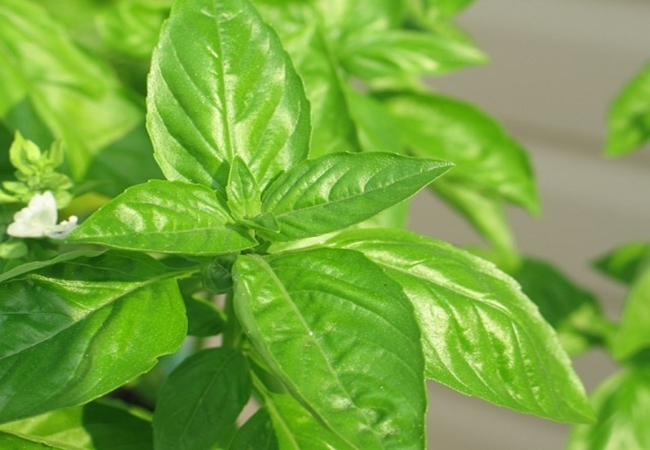 Basil Leaves/ Tulsi Leaves are found in all homes very easily.Basil Leaves help reduce malarial fever and can also be consumed all the year round to prevent infections from affecting the body. The tea made using this herb also acts as an appetizer, and induces hunger.To use, boil about two glasses of water and add a few basil leaves to it. Let the mix boil till it is reduced to half. When hot, add sugar and cinnamon powder as per taste and consume the tea for relief. Alternately, you can also crush about handful of basil leaves. Press the crushed leaves on a sieve and extract about 3-5 teaspoons of juice. Add 1/2 teaspoon or a pinch of black pepper and drink the potion in 2-3 installments. 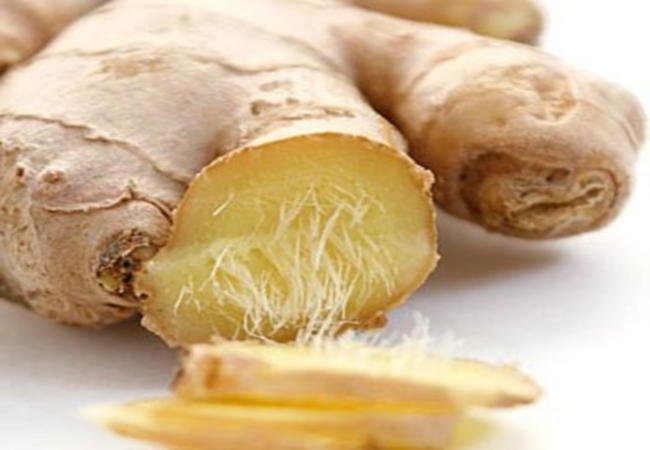 Ginger and Raisin can be used by boiling about a small piece of ginger and a teaspoon of dried green resin in a glass of water. Boil till the mixture is reduced to half and consume after it cools down. 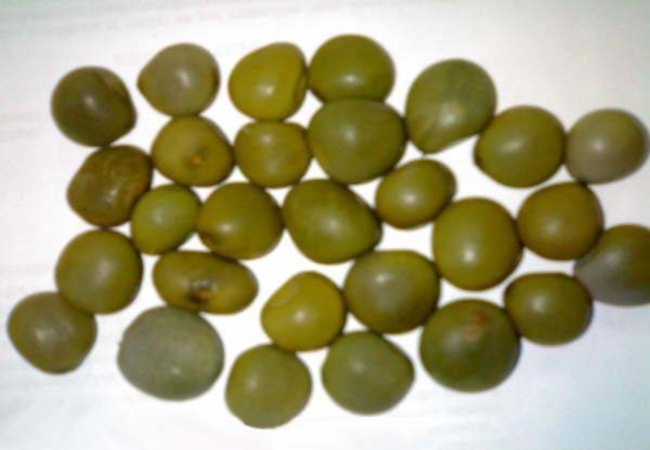 Due to the presence of raisin, the water is naturally sweet and easy to drink. The benefits of this water include normalizing body temperature and acts as a medicine to reduce the pain in the body, helps revive the taste buds and induces hunger. Though it works slow, but is affective after 2-3 days of starting the dose. 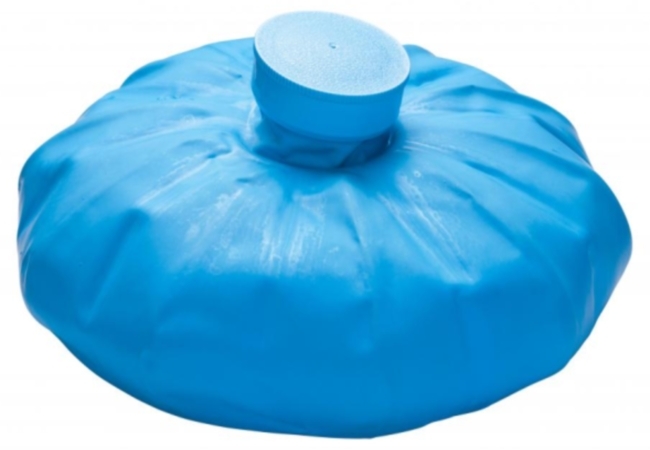 If the temperature is abnormally high and refuses to subside, besides medication cold packs help normalize the temperature. To use, dip 2-3 big towels in ice cold water and wrap around the person, especially limbs and stomach area, and cover with a thin warm sheet or blanket. Let it stay for about 30- 45 minutes before removing it. Repeat this process every three hours to reduce the temperature noticeably. You can also use a cold water dipped towel and leave it on forehead with a change of towel every 20 minutes to reduce the temperature. 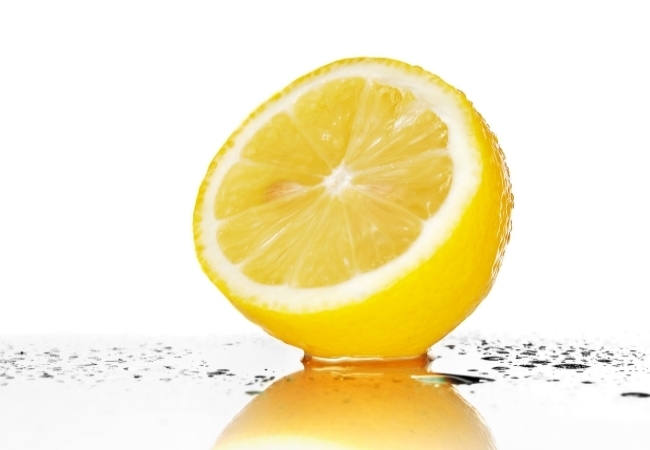 Lime and lemon mixed in certain proportions purify the blood, reduce temperature and normalizes the bowel movements. To use, take 60 ml of water and add about 3 grams of lime in it. Mix the juice of 1 lemon to it and drink immediately. This can be done twice a day before meals so that it is easy for the patient to have food. It also is a good digestive agent. Consumed in cold water, the mix can also bring down temperature quickly. Fever Nut is used when the temperature rises abnormally causing fits. To use, at the very onset of fever, take approximately 6 grams of the seeds and consume with a cup of water. There are chances that the temperature may not rise considerably, but in case it does, repeat the process after 2 hours. Though the nut is not very easy to obtain, but can be got at specialty stores that deal mainly in natural herbs and can be stored for long periods. In case of most of the diseases and infections and diseases, it is suggested that one adheres to plenty of plain and regular water. In such a scenario about 10 glasses of water is highly recommendable. It helps in flushing out the toxins from the body as well as treats any kinds of internal inflammation. It also helps in cleansing the bacteria and virus from the body that causes malaria. Apart from water, other healthy liquids like fresh fruits juices, coconut water, soups and broths and herbal teas can also be considered. Follow the idea until the problem subsides completely. It is one of the easiest home remedies. It is necessary to begin treating malarial fever at the very onset to prevent it from increasing and affecting the functioning of internal organs of the body. If the condition is severe, it is advisable to visit the doctor immediately and not wait for slow home remedy processes to start working.